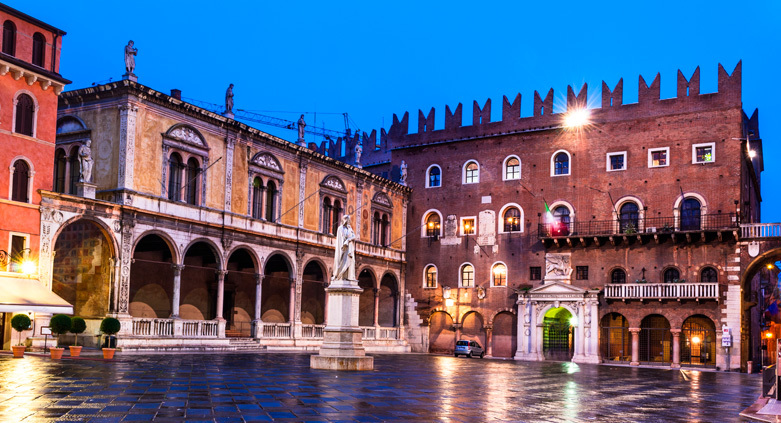 The Jews lived in the most ancient part of the city centre and documents dating back to the Xth century reveal that at that time they were already present in Verona. As in other parts of Europe they were heavily taxed and controlled but also protected from the 15th century onward by the Venetian Republic. The Ghetto was opened in the XVIth century and only in 1797 – with the conquest of Verona by Napoleon’s troops – were the gates torn down. 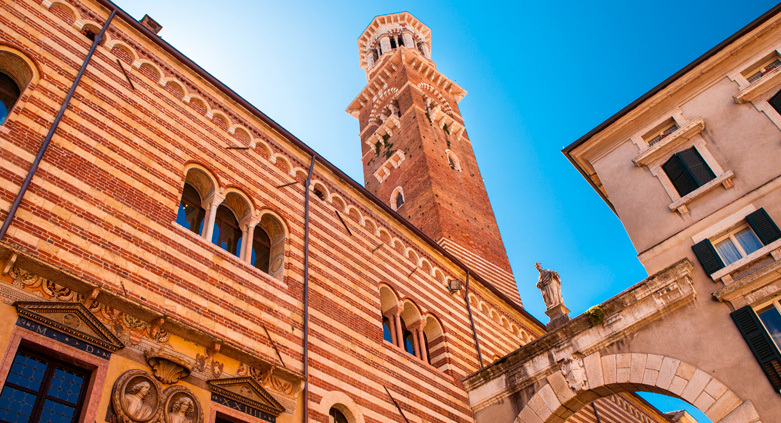 We start in Piazza Brà and walk to the narrow streets of the Ghetto where we will visit the modern Sinagogue. Our tour leads us to Piazza Erbe and you will easily recognize the buildings lived in by this community and then we move to Piazza dei Signori because Cangrande Della Scala invited many artists, poets and painters to his court and among them also Manuel Giudio. The tour ends near Palazzo Sebastiani which houses the city library. 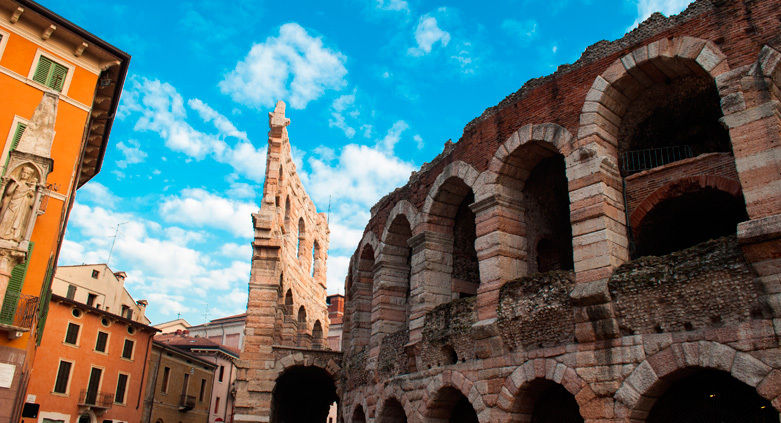 Along the way we will tell you about the historical events, the characteristics of Jewish life in Verona from their first arrival in town to the present day. This itinerary offers many surprises and we will also be able to show you views of forgotten corners of the town, unexpected buildings as consequence of the city planning and references about the ancient Jewish culture. Join us and enter a fascinating world. Entrance to the Sinagogue (not possible on Saturdays). THIS TOUR IS AVAILABLE IN: Italian, English, German, Spanish, Finnish and Japanese. Ask for the language you are interested in.